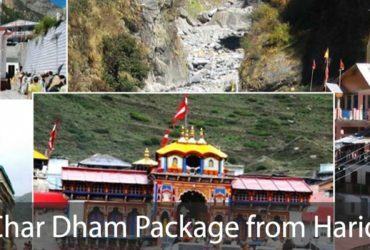 Chardham Yatra package tour is an initiative of Chardham Tourism to bring all the services related to chardham yatra packages in Uttarakhand under one website. 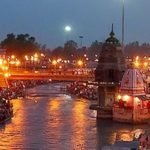 We deal in all major pre-made and customized 2018 char dham yatra tour packages, 2018 chardham hotel booking, 2018 chardham helicopter services, 2018 chardham taxi service, Chardham Package 2018, Chardham Yatra 2018, Chardham Tour 2018 etc. 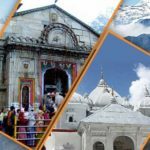 Chardham Tourism provide best Chardham Yatra Tour Package, Chardham Tour Packages 2018-2019, Chardham Yatra Package 2018-2019 at most affordable Chardham Yatra package rate, Chardham Yatra Package Cost, chardham yatra fixed departure package cost. 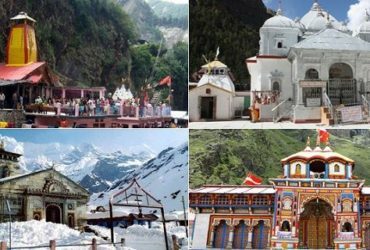 Start your Chardham Yatra journey to the abode of Gods with Chardham Tourism, we take personal care to provide you the updated and genuine information on Char Dham Yatra 2018-2019. 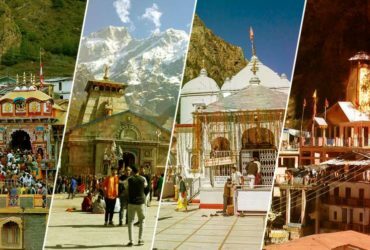 We strive to provide our guests smooth, safe, hassle free trip to Chardham Tour 2018-2019, so that you can enjoy the serene beauty with your holy tour with our caring professionals team. 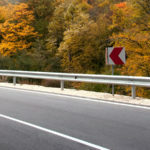 One can select the best suitable package for yourself and contact us for advance bookings and free expert advise by experienced team. 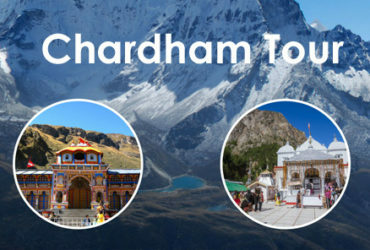 Chardham Tourism is one of the most popular pilgrimage package tour provider to offer pilgrimage tour service of devotees every year from all around the world that comes here in search of great peace of mind and to attain nirvana from their bad deeds done in their lifetime. 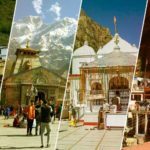 The Chardham Yatra package tour is the holy combination of four abode of Himalayas that surrounds four holy shrines of Hindus: Badrinath, Kedarnath, Gangotri and Yamunotri. 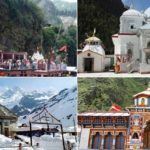 All these temples are located in the Uttarakhand state of North India. Among the four shrines, the Kedarnath is dedicated to Lord Shiva while Badrinath is renowned to be the sacred place of Lord Vishnu. Both Gangotri and Yamunotri are dedicated to the Goddess Ganga and Yamuna rivers.